Customer flow management is the practice of effectively overseeing the movement of people around a store, library, hospital, airport or any other customer-facing environment. No matter the industry, in a lot of instances, it’s how queues are dealt with that becomes the issue, rather than the fact we have to queue at all. Bad queuing experiences can lead to a drop in staff productivity, smaller profits and in extreme cases, irreversible customer dissatisfaction that discourages people from returning. 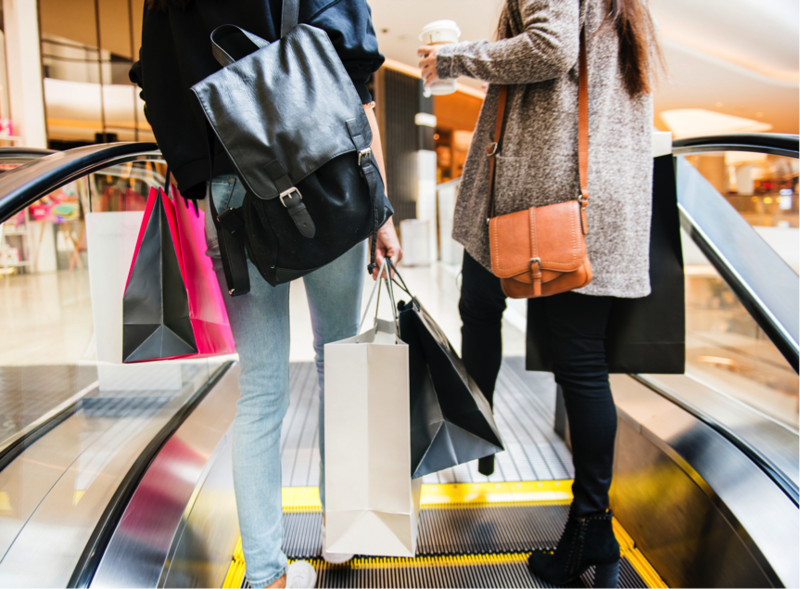 Finding the right methods to handle customer flow can be difficult; no two businesses are the same and often these solutions must accommodate both peaks and troughs in queuing times. As queue management experts, we give our 6 top ways to improve customer flow management. 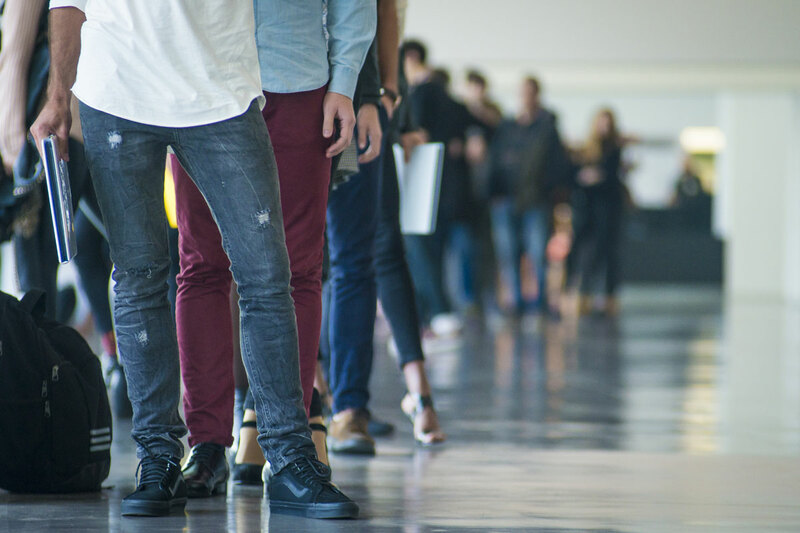 If staff shortages and other logistical factors mean that you can’t physically shorten queuing wait times – the next best solution is to distract queuers and make their perceived waiting time shorter. Turn customer flow into cash flow with our In-Queue Merchandising system. This solution can be placed in front of the point of sale to capture last-minute impulse purchase revenues from waiting customers. In fact, it’s been proven to boost impulse sales up to 400%. We’ve all fallen victim to ‘queuing anxiety’ at least once or twice as a customer – when you have no way of estimating how long it will take for you to be served. It’s a frustrating experience for customers, and can deter people from even joining a queue. Digital queuing solutions such as our Tensator® Virtual Assistant and eQ™ call forward solutions can be fully customised to incorporate messages about waiting times. Taking things back to basics and altering your current queue design can make a real difference when it comes to customer flow management. It’s important to consider both peaks and troughs in queue lengths – is your waiting area able to accommodate both eventualities? Our Tensabarrier® range is portable and can be brought out/taken away depending on queuing levels. The new Universal Base ensures that wheelchair users, pushchairs and trolleys have no difficulty navigating around the post. As the webbing is fully customisable, it can be designed to remain in keeping with any brand requirements. For those with longer service times or smaller queuing areas, why not consider a ticketing queue system? Virtual Queuing Solutions (VQMS) from Tensator® provide businesses with the ability to take the pressure away from queuing. Customers take a ticket in the order that they arrive, leaving them free to browse or relax whilst they wait for their ticket number to be called. Use your queues to your advantage! Our new bring your own device (BYOD) in-queue survey ecosystem allows for feedback to instantly be collected within the queue based on questions posed by the space owner and then instantly act on it depending on the action required. This information can arm you with tailored knowledge to help you continue to improve customer flow management in your queuing environment. For more information on innovative products that we provide to improve customer flow management, why not take a look at our retail brochure? To download, please click on the image below.